New German Cinema pioneer Wim Wenders, whose latest film just made its world premiere at the Toronto International Film Festival, takes the spotlight this week on the Criterion Channel on FilmStruck with one of his most acclaimed works, 1984’s Paris, Texas. This moving character study, written by the late, great playwright Sam Shepard, is a powerful statement on codes of masculinity and the myth of the American family, following a nearly mute drifter (a magnificent Harry Dean Stanton, whose face is a landscape all its own) as he tries to reconnect with his young son, living with his brother (Dean Stockwell) in Los Angeles, and his missing wife (Nastassja Kinski). 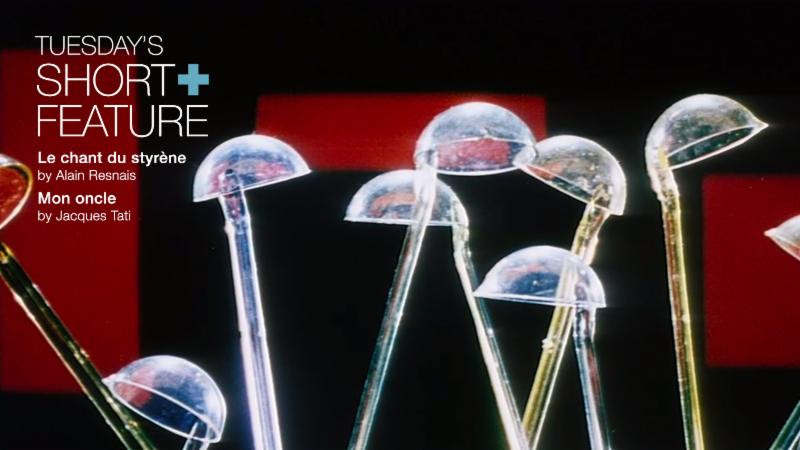 The film streams along with a wealth of supplemental features, including excerpts from a 1990 documentary on Wenders, interviews with filmmakers Allison Anders and Claire Denis, and more. Also up this week: a historical epic from Michael Powell and Emeric Pressburger, two explorations of modern life from French titans Alain Resnais and Jacques Tati, a documentary about Max Ophuls, and a double dose of home invasion movies. Considered by many to be the finest British film ever made, this stirring, satirical drama by Michael Powell and Emeric Pressburger stars Roger Livesey as a general who barely survives four decades of tumultuous British history (from 1902 to 1942), only to see the world change irrevocably before his eyes. 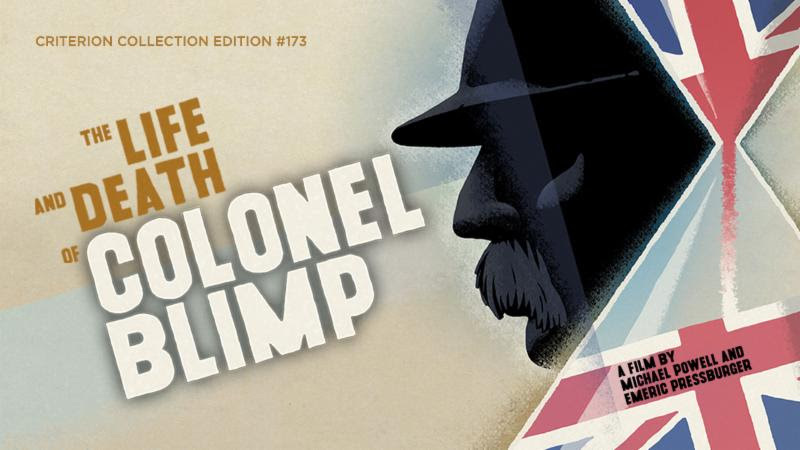 With performances by Anton Walbrook and Deborah Kerr, Colonel Blimp is an incomparable film about war, love, aging, and obsolescence, shot in gorgeous Technicolor. 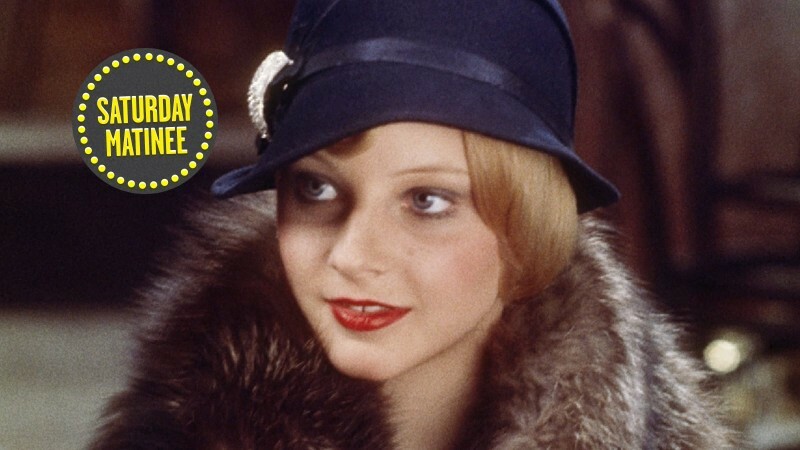 SUPPLEMENTAL FEATURES: a video introduction and restoration demonstration hosted by Martin Scorsese, the 2000 documentary A Profile of “The Life and Death of Colonel Blimp,” and an interview with editor Thelma Schoonmaker Powell. Two titans of French cinema take a walk on the synthetic side of modern society. Poetic visionary Alain Resnais pays a visit to a polystyrene factory in his 1959 short Le chant du styrène, while comedy genius Jacques Tati makes his first leap into color with the Oscar-winning Mon oncle, in which his old-fashioned alter ego Monsieur Hulot finds himself utterly bemused by the plastic hose factory where he gets a job. 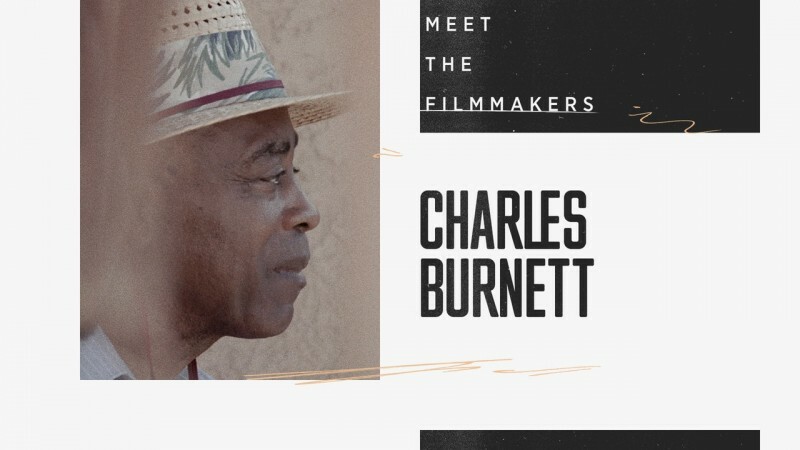 In 1964, critic André S. Labarthe and Janine Bazin, widow of Cahiers du cinéma cofounder André Bazin, set out to create a television show that would feature profiles of great filmmakers made by other filmmakers. 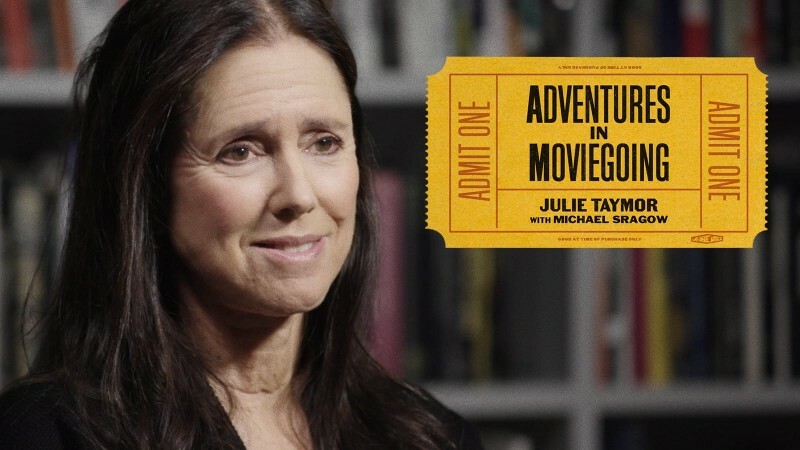 The result was Cinéastes de notre temps, a long-running series that brought the kind of in-depth interviews found in the world’s greatest film publications to the small screen. 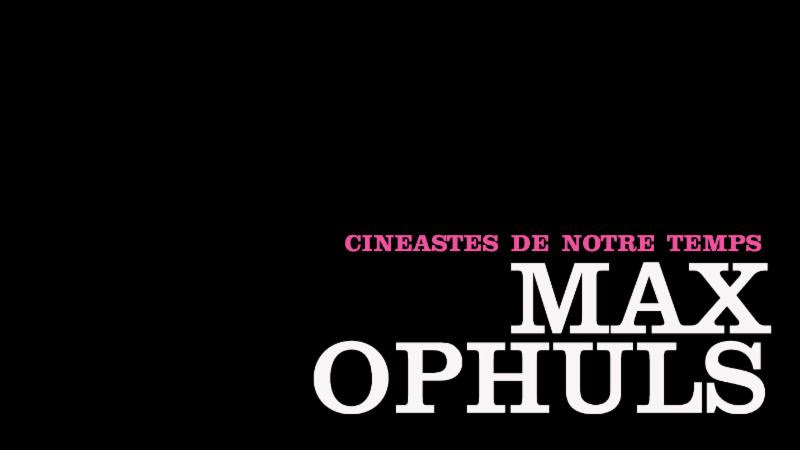 We’re highlighting episodes from this legendary program on the Channel on an ongoing basis, and our latest addition is 1965’s “Max Ophuls ou le plaisir de tourner,” in which Michel Mitrani constructs his own Lola Montès–like circus to throw the spotlight on German director Max Ophuls. Highlights of the episode include appearances by iconic actors like Danielle Darrieux and Simone Simon and interviews with other Ophuls collaborators. 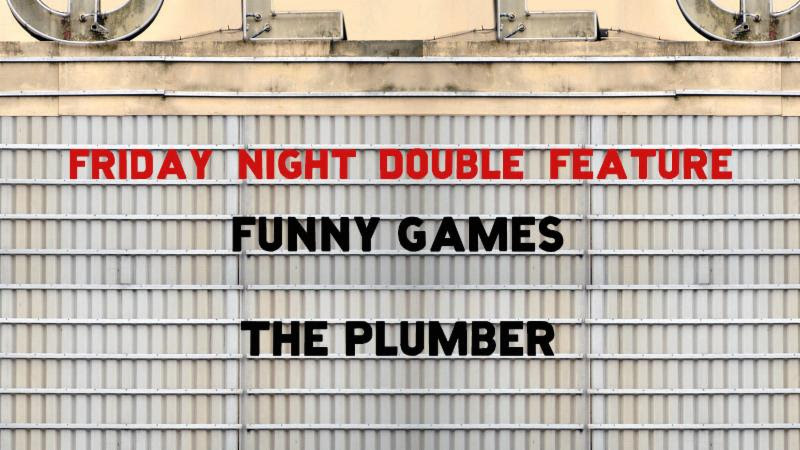 Psychosis and terror take over in this program featuring Michael Haneke’s 1998 Funny Games and Peter Weir’s 1979 The Plumber. Haneke’s sadistic thriller centers on two young Viennese men who hold a family hostage and subject them to a series of violently demented games. In The Plumber, Weir took a couple of creepy incidents that happened to him and two friends and turned them into a dark absurdist comedy about a mysterious plumber who does increasingly messy and ominous work on the bathroom of an academic couple.